Cradle Mountain-Lake St Clair National Park is located in the Central Highlands area of Tasmania (Australia). Gowrie Park is only a 45km drive from this iconic attraction. 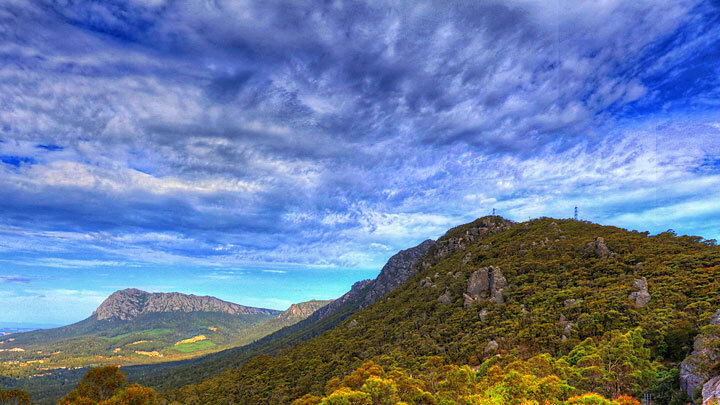 The park contains many walking trails, and is where hikes along the well-known Overland Track usually begin. 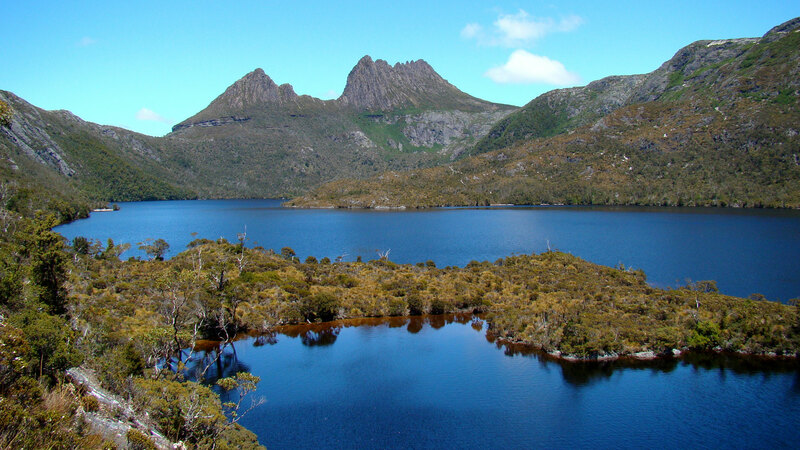 Major features are Cradle Mountain and Barn Bluff in the northern end, Mount Pelion East, Mount Pelion West, Mount Oakleigh and Mount Ossa in the middle and Lake St Clair in the southern end of the park. 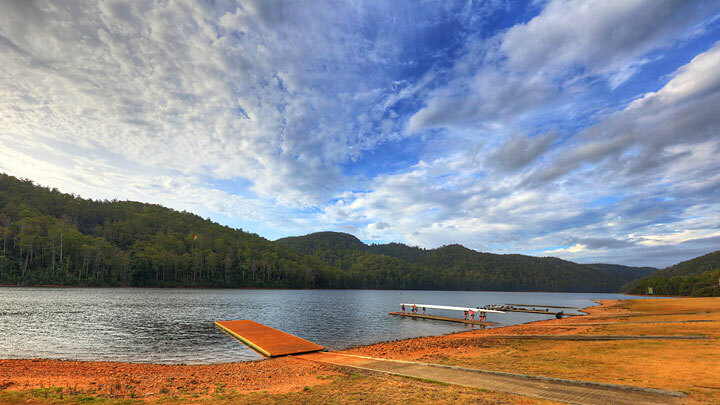 The park is part of the Tasmanian Wilderness World Heritage Area. 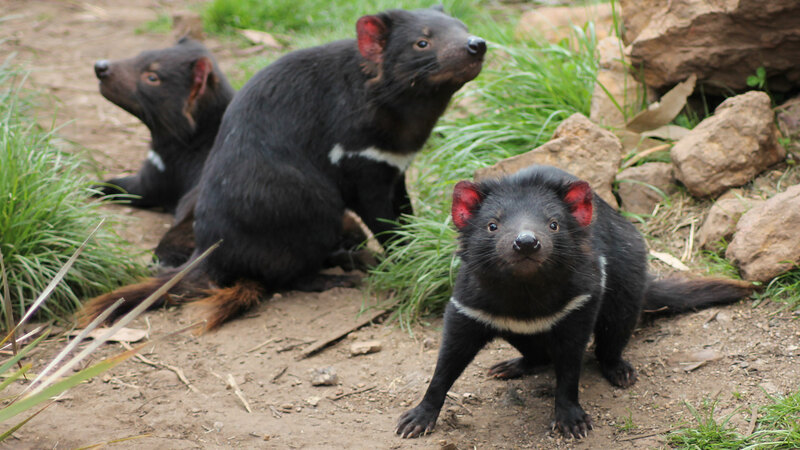 Other Cradle Mountain attractions include helicopter rides, canyoning experiences and of course, Tassie Devils. 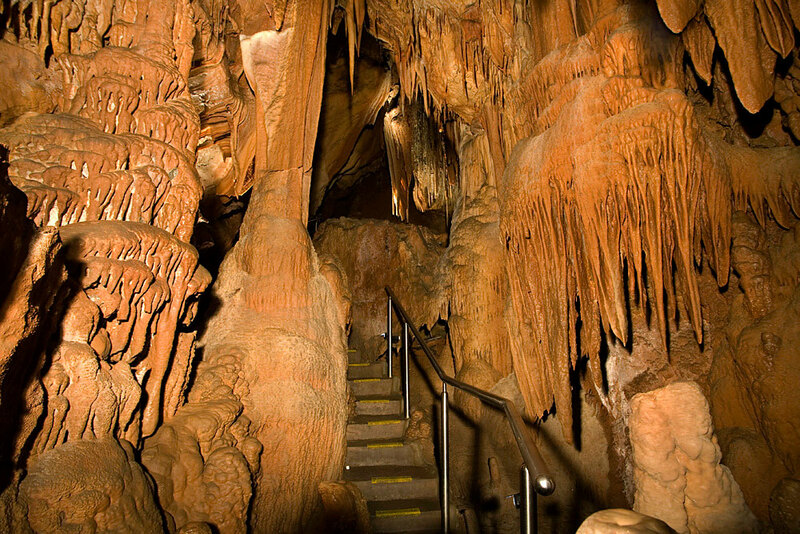 Summer or winter, the climate never changes inside the Mole Creek Caves, so it’s a perfect place to visit year round. Temperature is 9 degrees, so dress warmly and wear comfortable walking shoes. 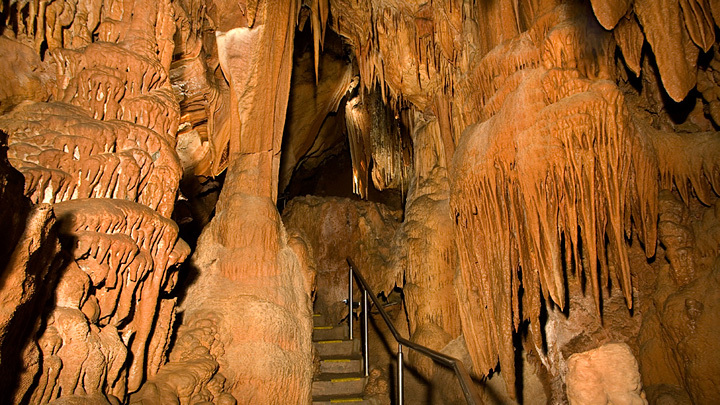 You can choose from three different Mole Creek Caves tours, each lasting 45 minutes. Enjoy the wonderful scenery and learn all about this fascinating and uniquely fragile world – an experience the whole family will enjoy. 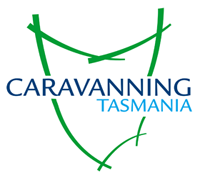 You will see amazing creatures, such as the Tasmanian Cave Spider, that have evolved and adapted to living and surviving in this incredible place without light, many unique to Mole Creek Caves and not found anywhere else in the world. 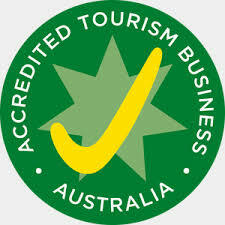 Tours are conducted every day of the year, except Christmas Day. Tasmazia is a crazy complex located in the wonderfully named Promised Land in the heart of Tasmania's beautiful Cradle Mountain and Lakes District. 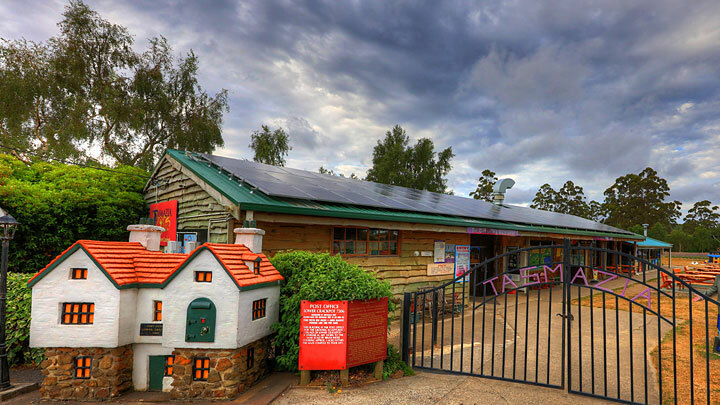 Tasmazia includes 8 mazes, featuring The Great Maze, at the time of planting the world's largest, as well as The Village of Lower Crackpot, a whimsical model village built to 1/5th scale, Embassy Gardens, The Pancake Parlour, a Gift Shop, a Lavender Farm, and ever present views of majestic Mount Roland. For many of us, getting lost when on holiday is something we try to avoid, but it can be fun at Tasmazia! 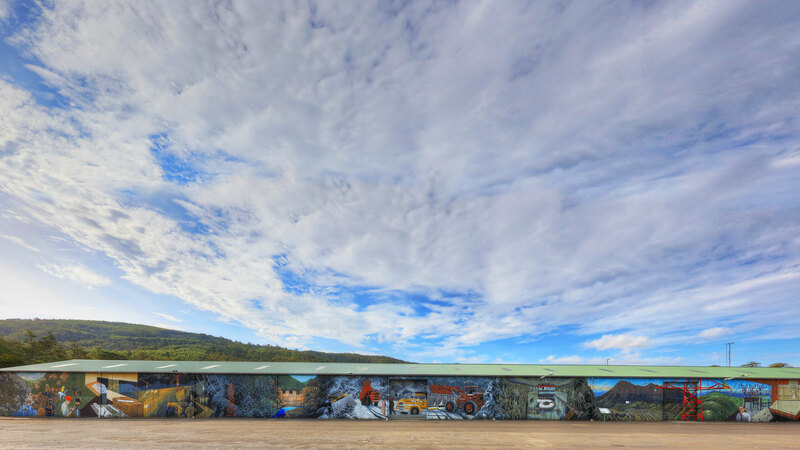 International Mural Fest is both a mural art competition and festival held annually at Easter in Sheffield, Tasmania’s ‘Town of Murals’. The festival is held in Mural Park, a purpose-built ‘outdoor art gallery’. The Gowrie Park Rodeo is held on the long weekend in March and part of the Pro Rodeo circuit. The Gowrie Park Woodchop is held the first Saturday after Christmas. 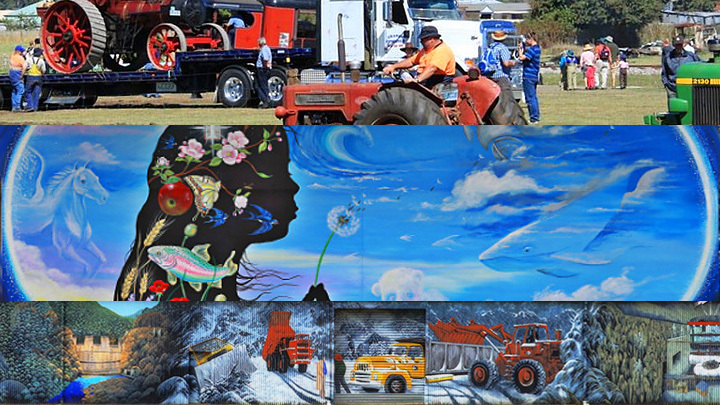 SteamFest is one of the biggest collections of working steam machinery in Australia. Steam train rides, exhibitions of pioneering skills, historic machinery and vintage cars show how things were done in yesteryear.